Spending 4th of July weekend in the city? If you're still trying to finalize your plans, you're in luck! There are tons of great events to choose from this weekend taking place around NYC. To ensure you celebrate in style, we've rounded up all of hottest parties taking place this weekend, from cruises to rooftop bars. 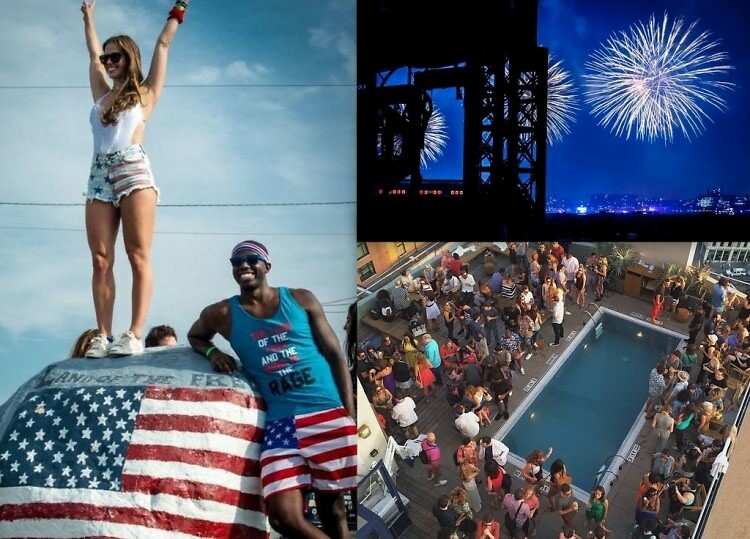 Click through for our Official 4th of July NYC Party Guide.